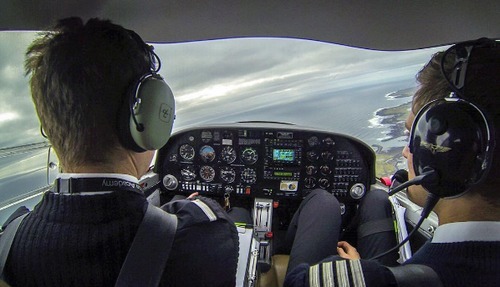 Welcome to Keilir Aviation Academy – the leading flight training organization in Iceland. If you ever dreamt of becoming a professional pilot, aircraft engineer, cabin crew or air traffic controller, Keilir Aviation Academy is here to help you achieve that goal. We aim to deliver the highest quality training at competitive prices – offering great value for our students. Our graduates come from all over the world, and as a student at Keilir Aviation Academy, you will become part of an international training environment. After graduating from one of our programs you will have gained the attitude, professionalism and skills required for a successful aviation career. 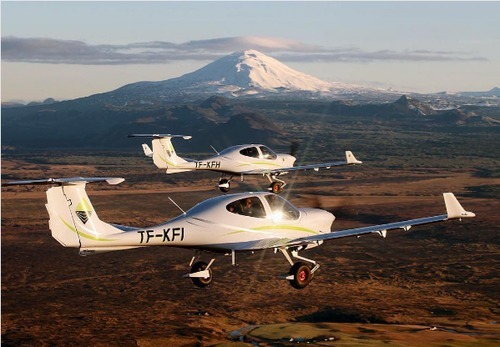 Keilir Aviation Academy in Iceland, founded in 2008, offers professional pilot training and a range of study programes within the aviation industry. With experienced staff, an inspiring flying environment and state-of-the-art aircraft we provide the ideal place to jump-start your aviation career. We are an approved ATO in accordance with European EASA regulations, and our students graduate with EASA licenses. 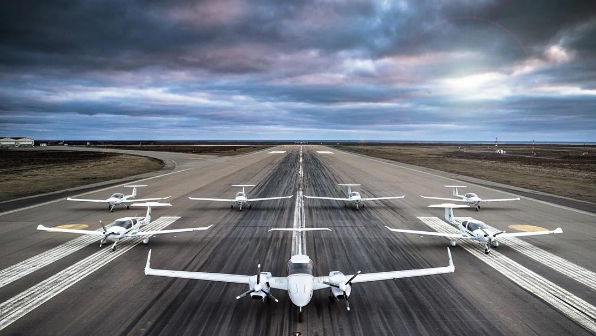 At Keilir Aviation Academy you are close to unspoiled nature and Reykjavik, the capital of Iceland – a city famous for its vibrant cultural and social scene. When in Iceland you will never be far from some of the most exciting and unique places in the world - no matter if you are flying or enjoying a day off. Our location at Keflavik International Airport provides numerous opportunities for field trips and visits to the businesses that operate in the immediate surroundings. Past students have visited Boeing and Airbus aircraft under periods of crosswind testing as well as military aircraft patrolling Icelandic airspace. Iceland is ideal for various aircraft manufacturers to conduct test flights because of its unique challenges such as the high wind velocities. Throughout the course seminars are held – led by guest lecturers from various sectors of the aviation industry. Keilir Health Academy is one of four schools within Keilir. Its goal is to provide outstanding education in the field of health, coaching and guiding. The Icelandic name of the school is "Ithrotta Academia Keilis", abbreviated IAK. Keilir Health Academy offers exceptional programs in personal training, strength and conditioning and an adventure guide education in cooperation with Thompson River University in Canada. It also offers annually number of workshops and continuing education courses for professionals in the sports, health and fitness industry. The IAK Personal Training Program is designed to graduate personal trainers equipped with extensive knowledge on client care, movement analyzing, goal setting, program design and applied strength training for the general population. 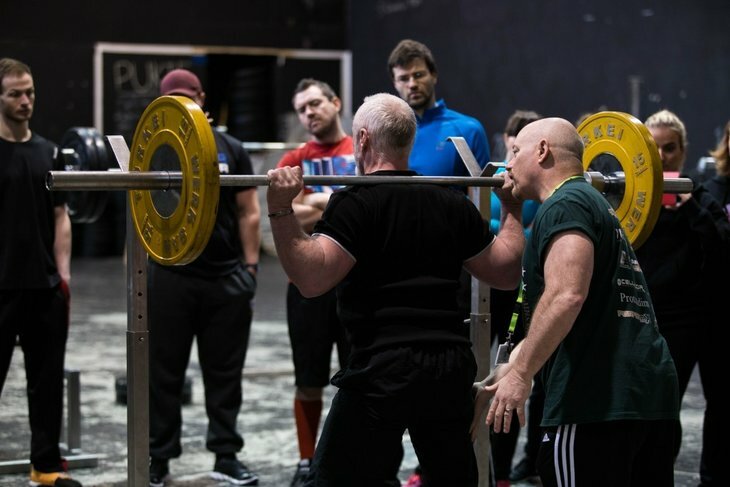 The IAK Strength and Conditioning Program is an unique programthat graduates coaches with strong foundation in performance testing and movement analyzing, goal setting, program design and applied strength training for strength coaches. The course applies theory into practice and is appropriate for ambitious trainers who want to specialize in human performance for professional athletes.